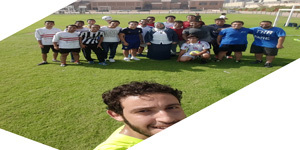 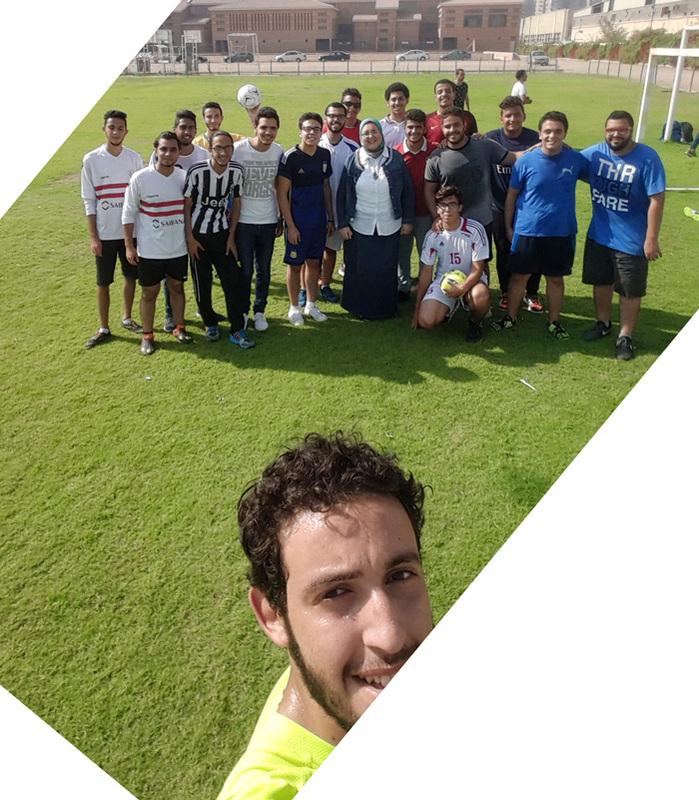 The Faculty of Arts and Design organized a sports day in the playground of the University on Tuesday 11th October 2016. 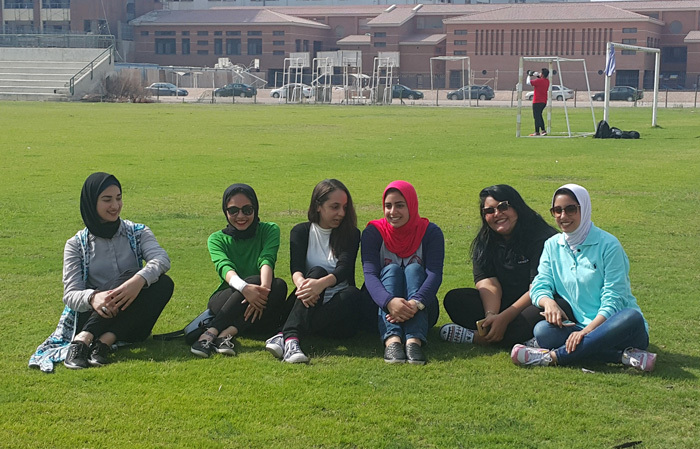 The sports day was under the supervision of Associate Prof. Nahla El Deeb, the Students’ Activities Leader. 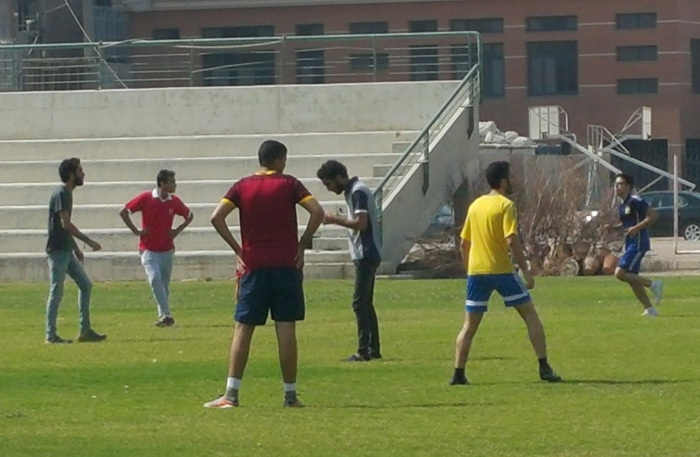 The day included many sports like football and running.